Sometimes you need flour to provide more than just premium performance. Mennel Organic Flour is exceeding expectations in today's clean label environment. 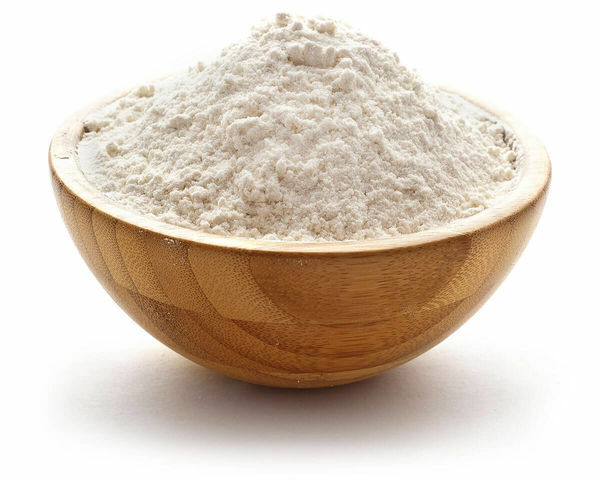 For bakeries seeking a superior organic flour, we offer the perfect natural solution. And did we mention we stand behind all of our products with top-notch quality, uniformity and service? Yes, it's true. Partner with us and see for yourself. 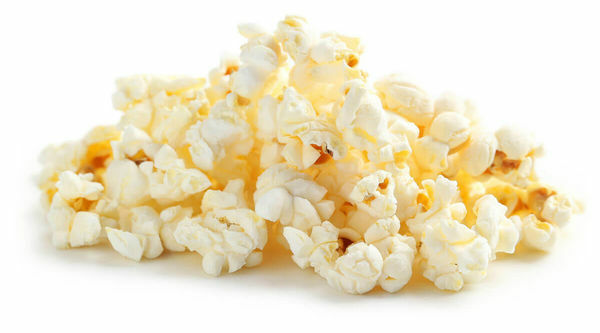 Although Mennel Popcorn may have just popped up on your list, snack food manufacturers, concessionaries and theaters count on us, day in and day out, to meet their quality specifications and customized needs. It’s no secret, Mennel has decades of experience producing uniform, high-quality products and exceeding customer expectations. Did we mention our impressive varieties? Savory, It's "Reel" Hi-Expansion, Sweet-and-Salty Mushroom, and Big Ball Mushroom. We are doing our part to make things "perfectly balanced," so you don't have to. Our flour combined with the finest ingredients is the only recipe you need for all of your complete bakery mix products. Our just-add-water mixes provide consistent results, no matter who is baking, and are super simple to use. 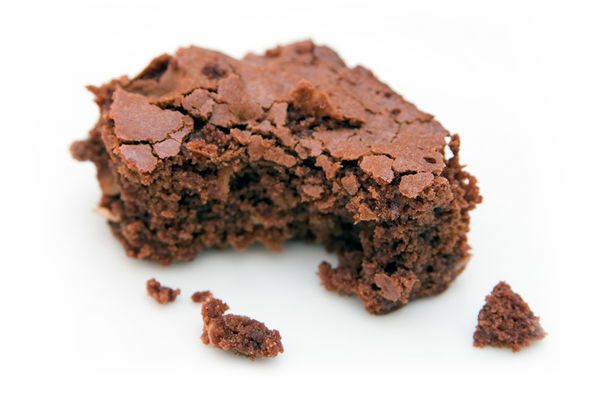 You can trust Mennel Bakery Mix and Foodservice to provide scratch-like quality. Life is "good" working here. Trusted since 1886, Mennel is proud to be a leader in the flour milling industry. With operations spanning six states and more than 30 sites - including flour mills, grain elevators, trucking companies, and more - we are looking for energetic individuals to join our growing team. As a family-owned and operated company with over 600 employees, Mennel offers many rewarding career opportunities.